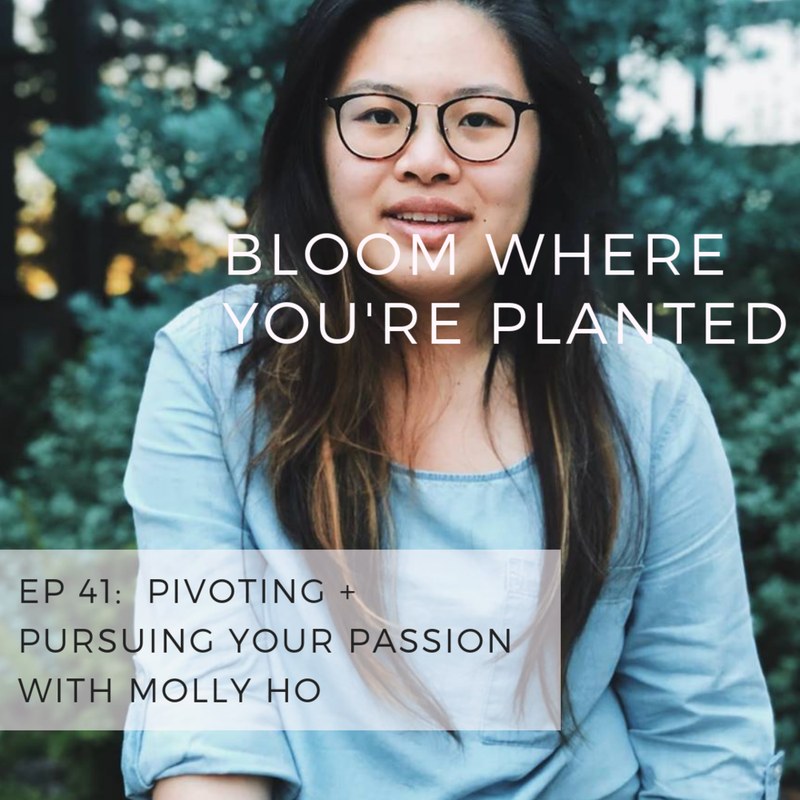 BWYP EP 41: PIVOTING + PURSUING YOUR PASSION WITH MOLLY HO — Andrea O.
PSST: This post is actually a podcast! To hear me get more in depth, you can listen at the player above or click below to listen on itunes & spotify. Are you undergoing a pivot in your business or do you see that coming down the pipeline for you at some point?? Because if so (or even if not) this episode is perfect for you. It's all about Molly's transformation from overwhelmed CEO of a lifestyle & self-development brand, The Wholehearted Woman to the boss in charge of her own branding agency, Molly Ho Studio. If you'd like to hang out with Molly on her social, you can find her instagram + facebook @mollyhostudio and you can find her website here.